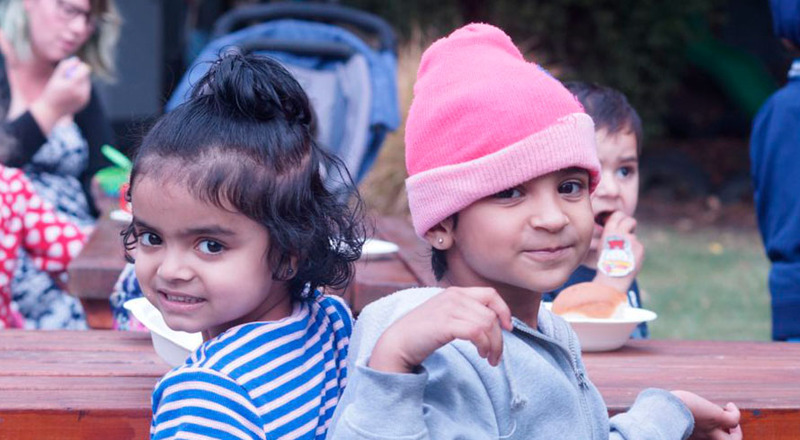 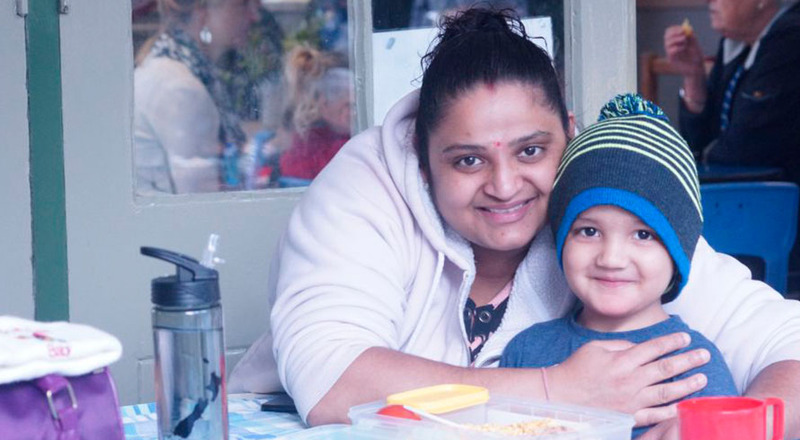 Kidsfirst is an organisation known and loved for our welcoming of all people and our incredible diversity. 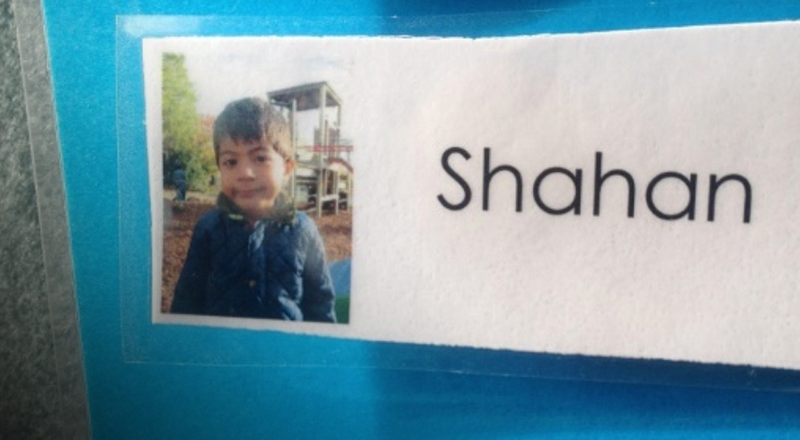 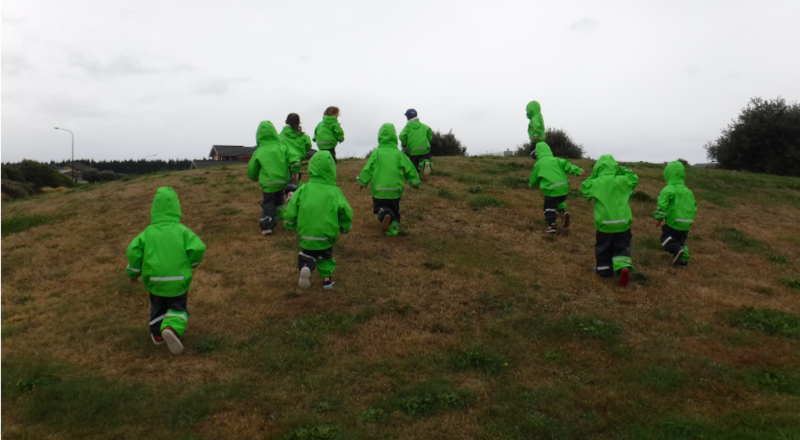 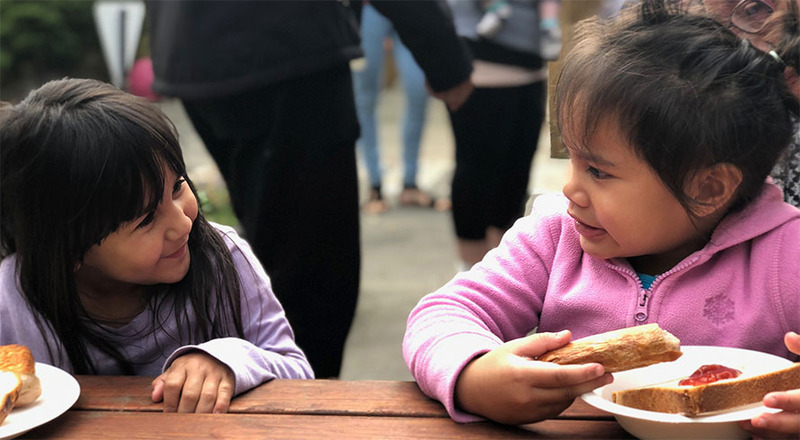 Manaakitanga (caring) is at the core of who we are and everything we do. 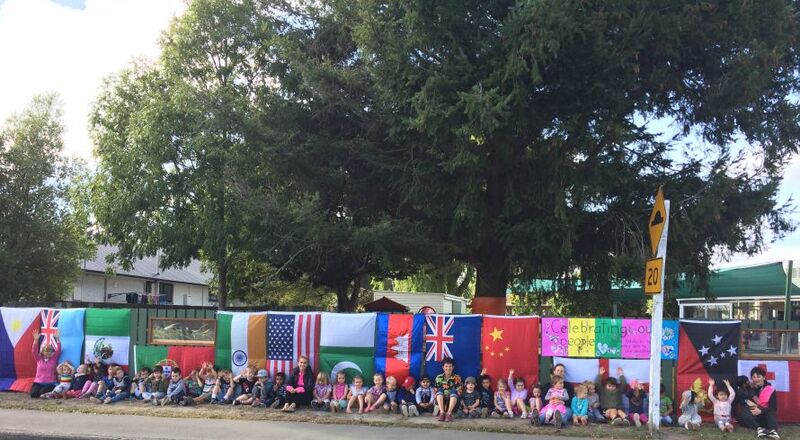 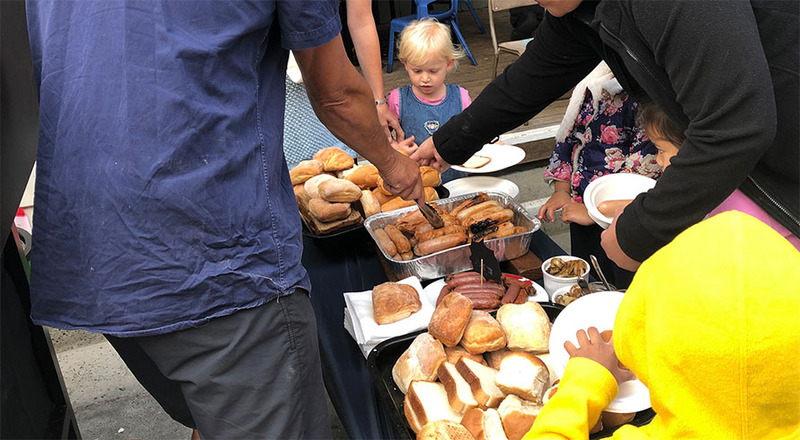 After the tragic events in Christchurch on March 15th 2019, continuing to be inclusive and showing love, kindness, care and understanding towards each other, became more important than ever. 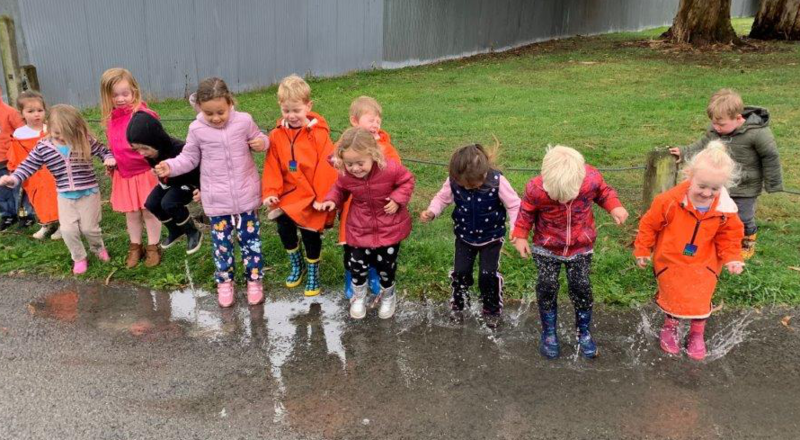 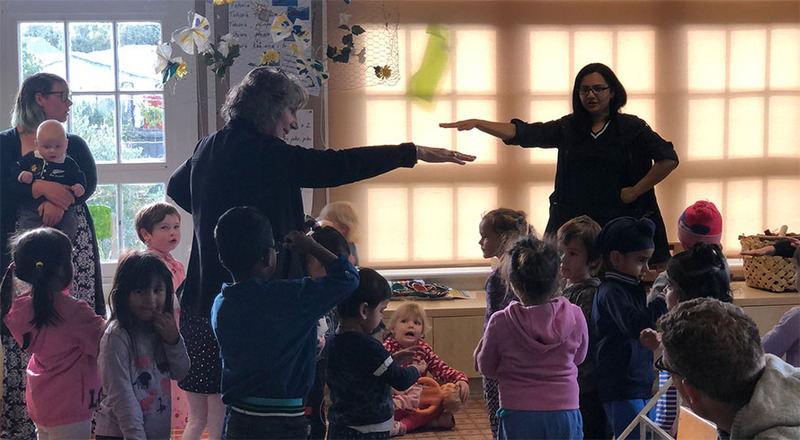 Tamariki, kaiako and whānau at Kidsfirst Phillipstown showed their love and support, in celebration of diversity and unity in our community, with candles and shared kai at kindergarten. 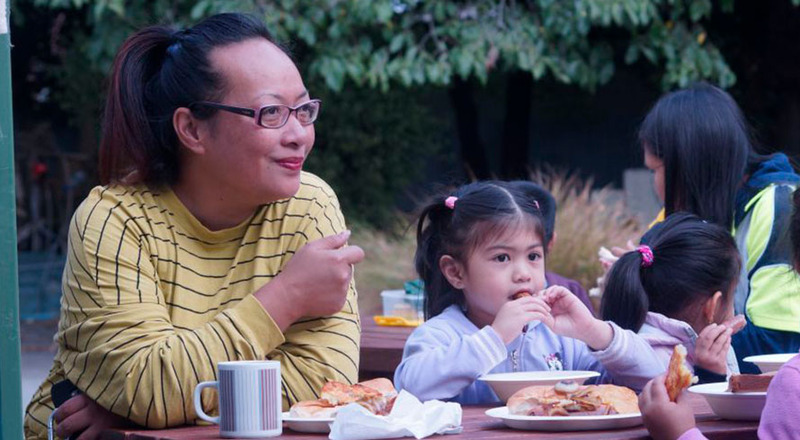 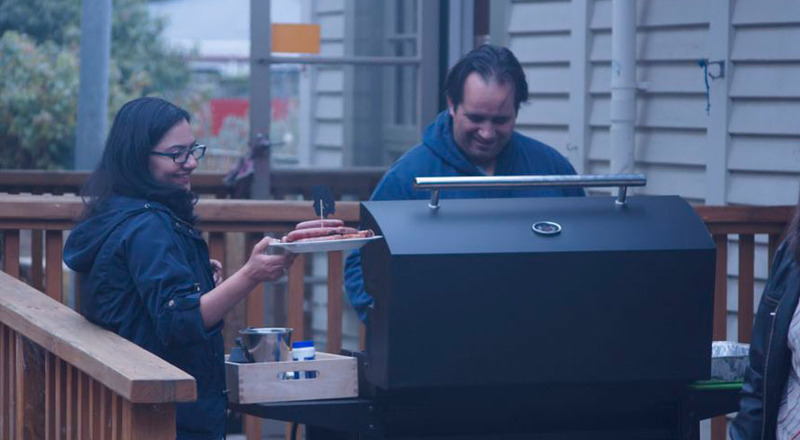 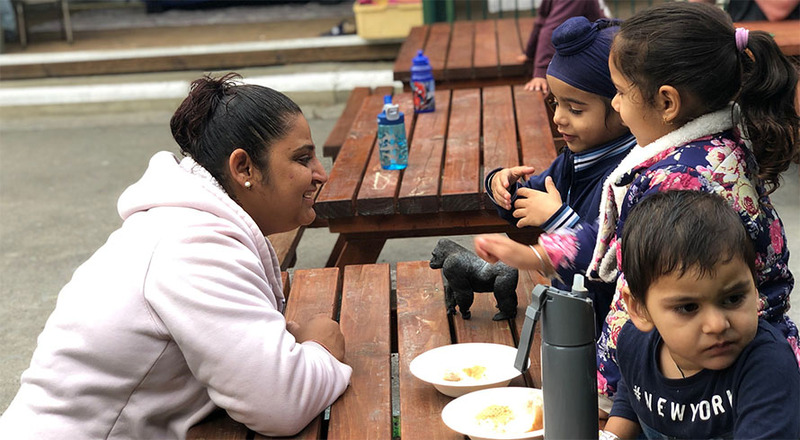 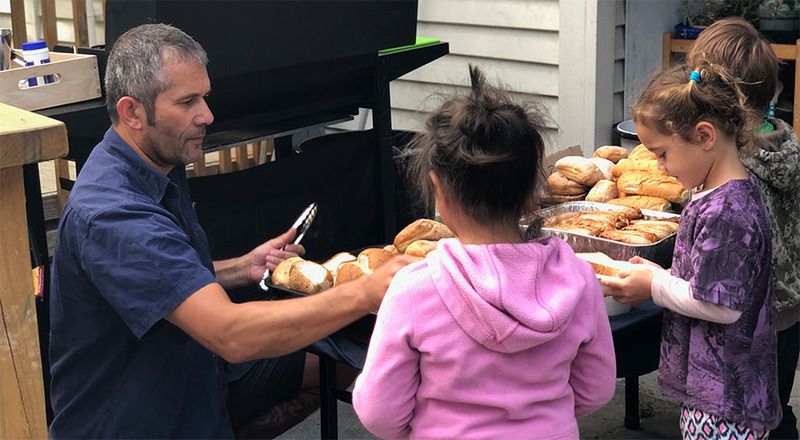 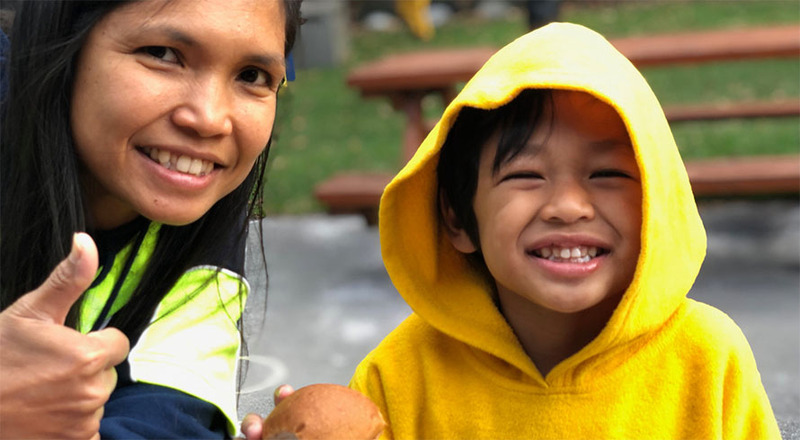 Parents pitched in to lend a hand with the breakfast bbq, to spend quality time with their tamariki and to chat with and give support to each other. 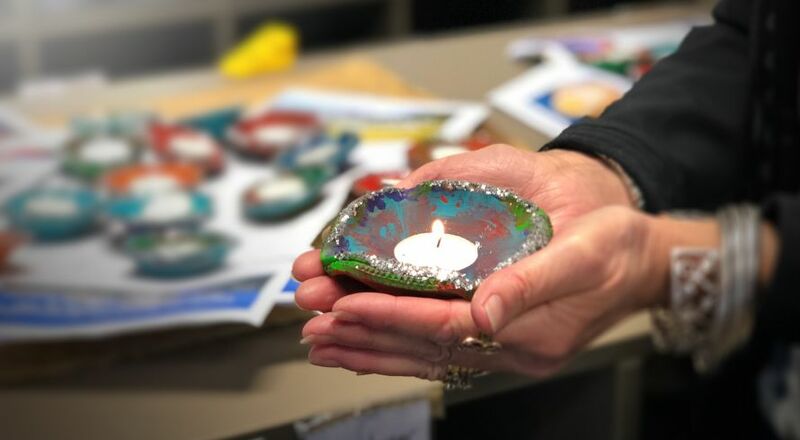 Tamariki had created beautiful hand-painted tea-light candles to take home. 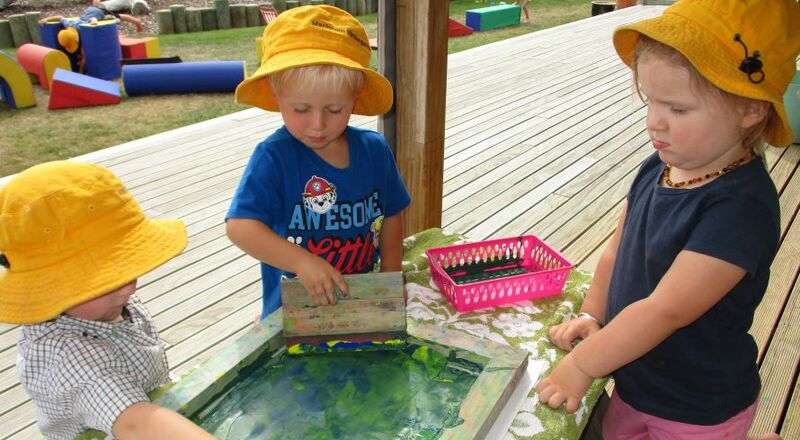 “Every candle is unique just like every one of us,” says Kathy Harford, head teacher.